The NFC champion Los Angeles Rams will host Cincinnati in London for one of five international games on the 2019 schedule.The Rams and Bengals will face off at Wembley Stadium on Oct. 27. 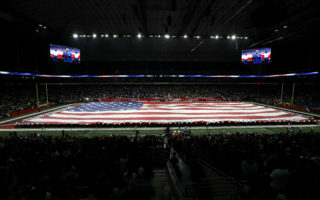 The news of the Alliance of American Football was a bigger shock to some of the San Antonio Commanders brass that it was to the fans. 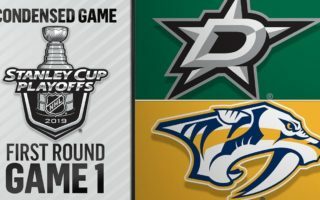 Miro Heiskanen scored a goal and had an assist, helping the Dallas Stars beat the Nashville Predators 3-2 on Wednesday night in Game 1 of their first-round Western Conference series. The last spot in the NBA playoffs went to the Detroit Pistons.